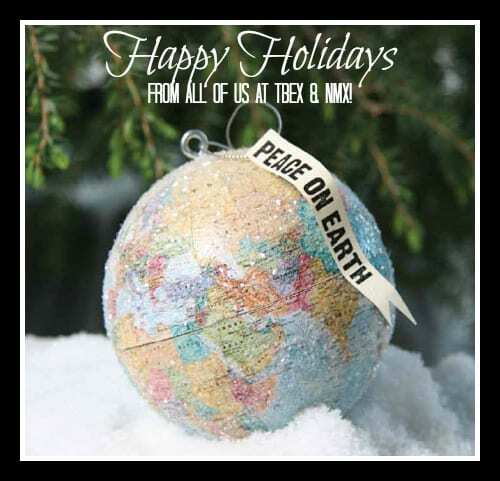 Happy Holidays to the entire TBEX community, from everyone on the TBEX and NMX staff! We hope your holidays are full of good food, relaxation, and time spent with those you love – and, of course, plenty of travel planning. We look forward to being a part of your travel blogging world in 2013 and beyond!